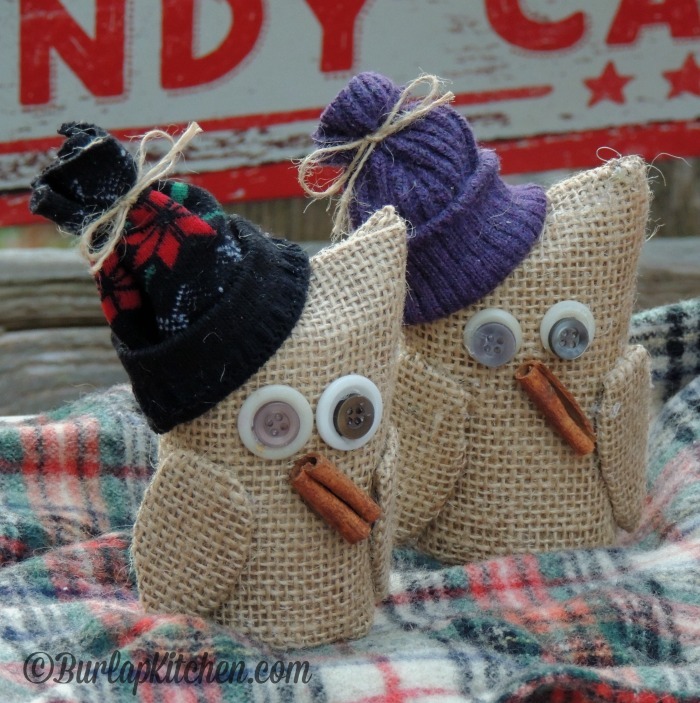 DIY Burlap Owls are a fun and creative gift to make this year! 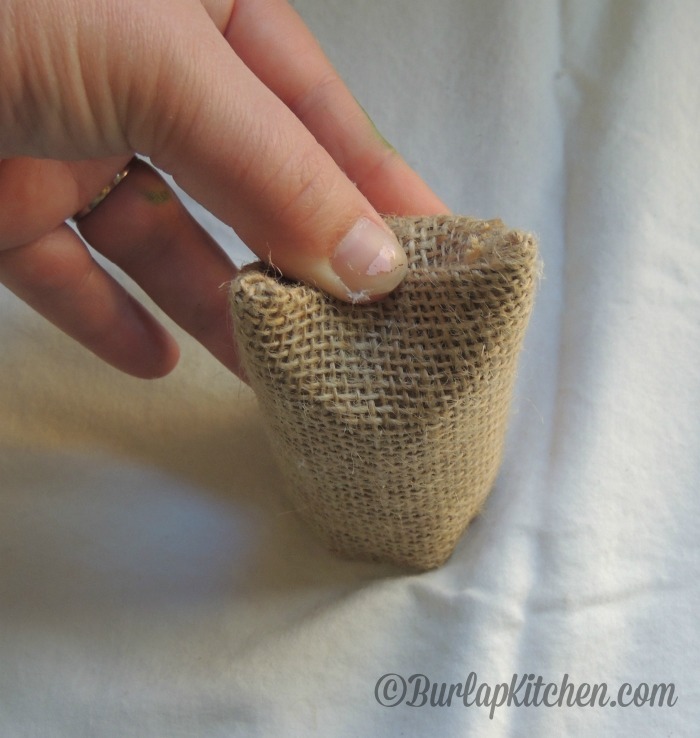 Step 1: Start by cutting a piece of burlap that fits around the toilet paper roll leaving a little extra on the length and width. 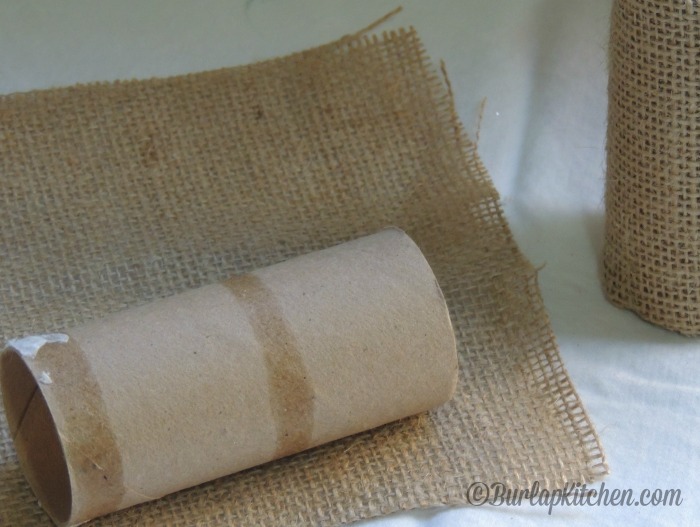 Use your hot glue gun to secure the burlap onto the toilet paper roll. This works best if you run a dab of glue vertically up the toilet paper roll, secure the end, then tightly and gently roll your toilet paper roll and glue the other end. You will also have to put a dab glue inside each end of the toilet paper roll and tuck the fabric in. This ensures a clean looking edge on your owl. Step 3: Now we are going to make the hats. 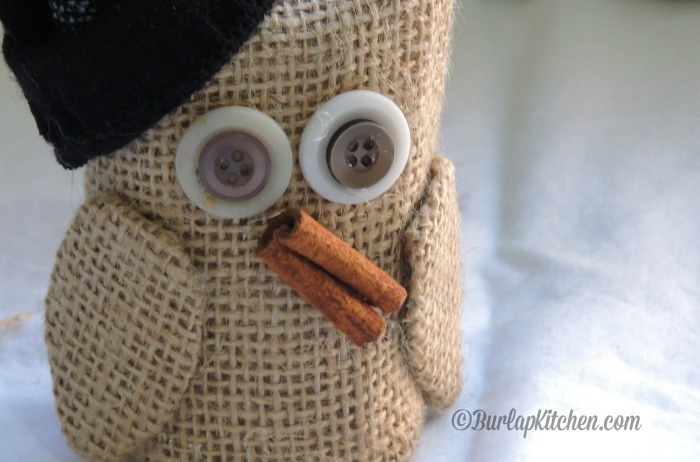 To do this you are going to need some old (cute) socks, scissors, and a little piece of string from your burlap. 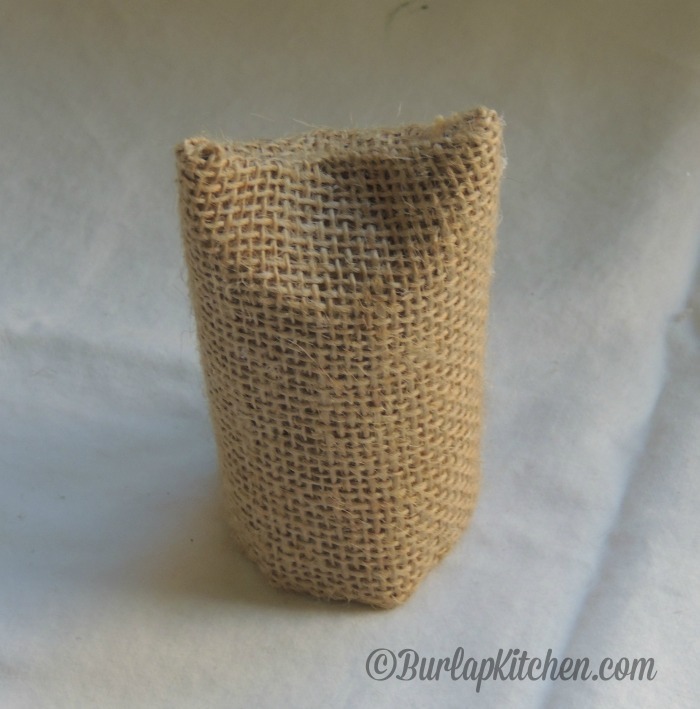 The burlap frays pretty easily, just grab a little thread and pull. If you don’t want to use this you could also use some twine. 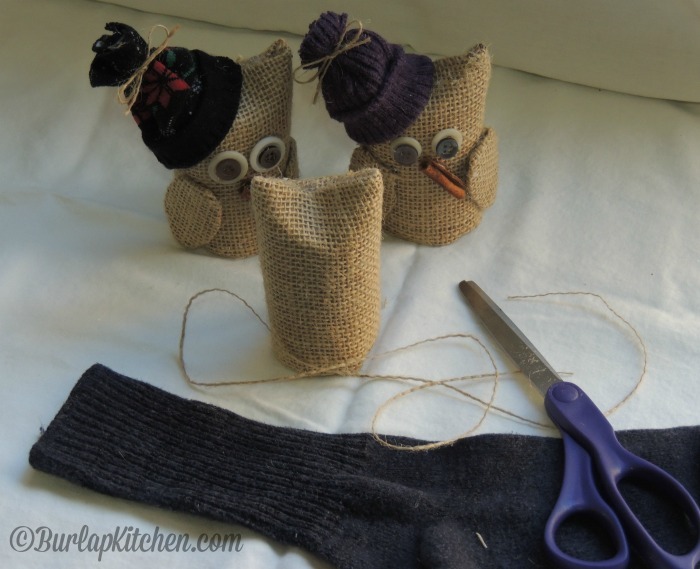 Start by cutting the cuffed part of the sock to the length you need for your hat. I normally cut the cuff off and roll it up at the bottom then hold it onto the ear and squeeze where the bow will go. This gives me a better idea of how long I should cut the sock. I always leave a little extra just in case! It’s much easier to trim off a little excess then it is to start all over because you cut it too short. 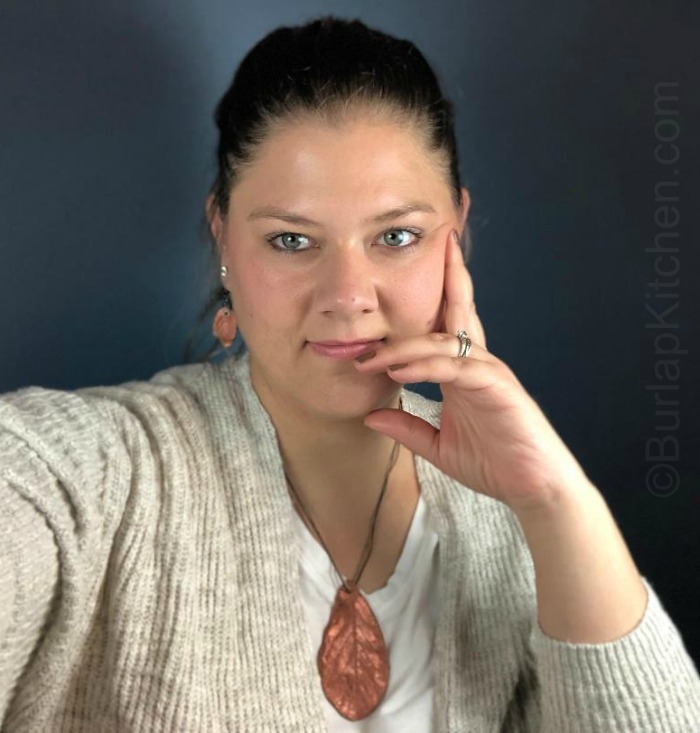 Step 5: The eyes and the nose are last and so simple! For the eyes, as you can see, we glued a small button onto a bigger button. For the nose we cut a cinnamon stick and glued it on in a slightly tilted position. And that’s it!